Automate your UTM codes for custom URLs. Track the source and medium of your campaigns. 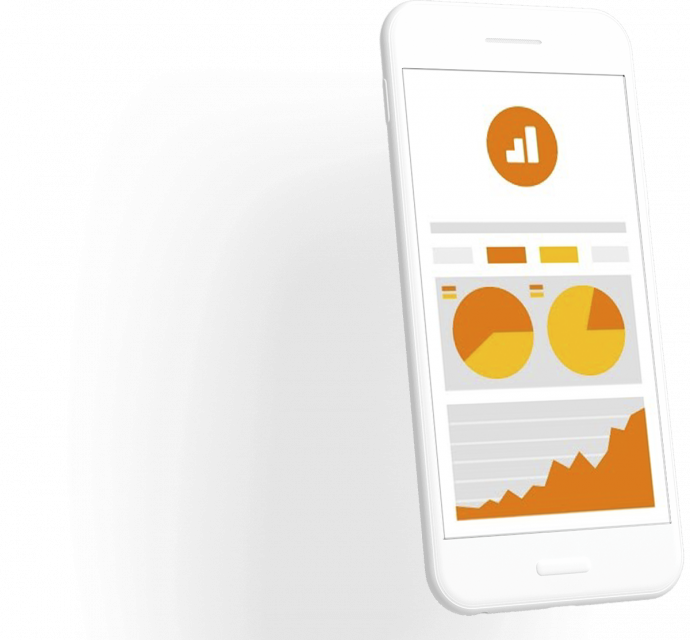 Google Analytics reports back to you with valuable data. 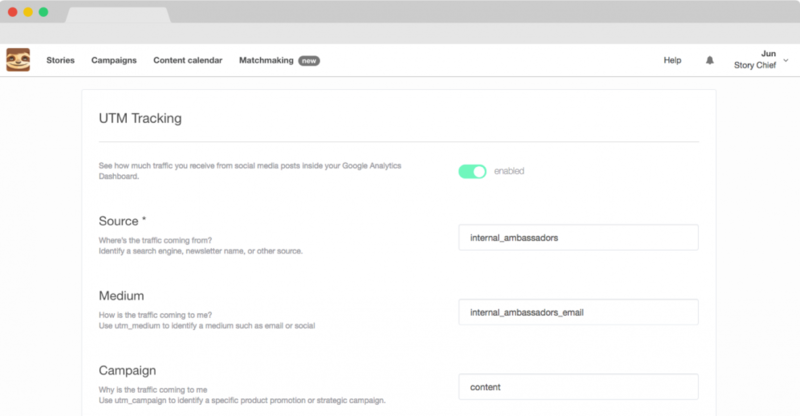 UTM tracking for all your sharing channels (e.g., social networks, newsletters, email) so you can identify the source of your traffic and adjust your campaigns. Customize your UTM parameters for each URL variation. Use UTMs for Google Analytics and tracking of your sharing channels. Know where your traffic comes from so you can plan future campaigns. "With the implementation of UTMs my content marketing strategy is stronger than before because I can actually track where my leads are coming from."